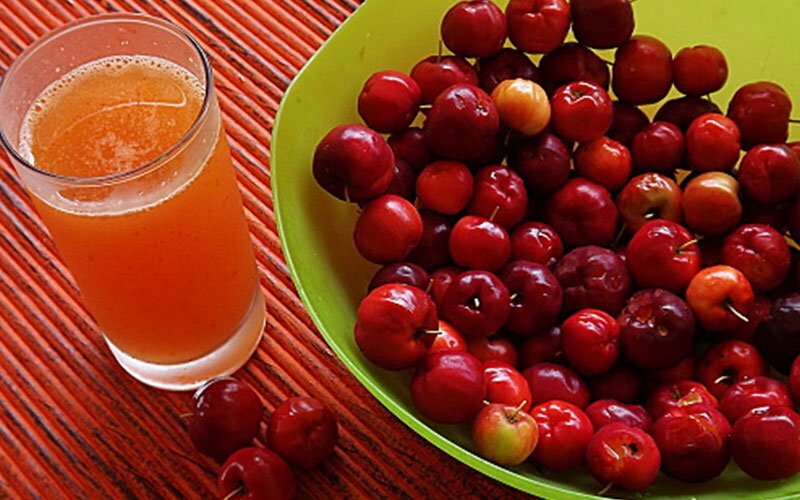 Acerola –have you ever heard of this before? Do you know what this is? If not, then now is the time that you get to learn more about this amazing plant! Actually, acerola is a shrub or a tree, which bears a cherry-like, delicious fruit –the acerola cherry. 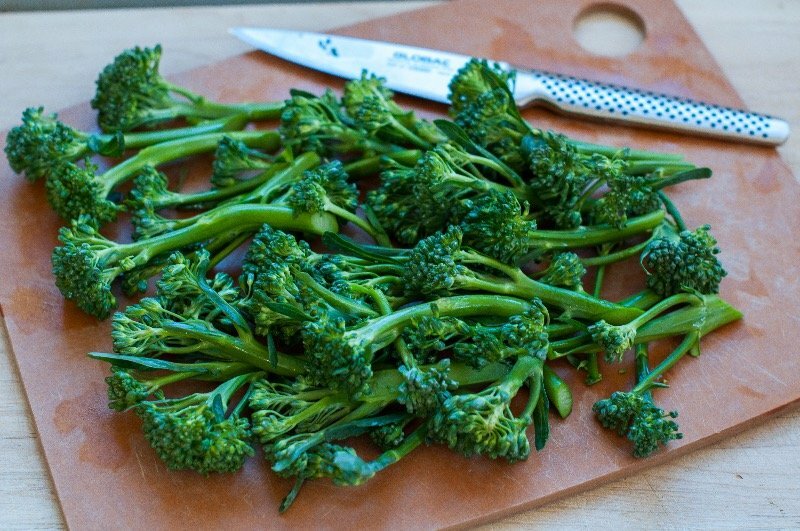 This particular plant is oozing with so many essential nutrients, which are all beneficial for the overall health. Furthermore, these nutrients are also what makes the necessary health benefits of acerola. 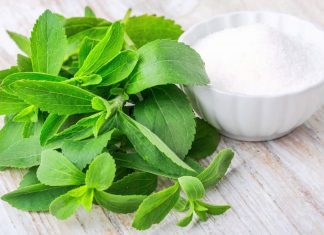 This includes its ability to improve the mood, protect the skin, improve the eye health, stimulate the immunity, reduce the allergic reactions, increase blood circulation, prevent various types of cancer, reduce signs of aging, and manage diabetes, among others. There is actually more to acerola than meets the eye. Give this article and learn more about acerola. 1 Acerola: What is this? As what I have said earlier, acerola is a small tree or shrub, which bears a delightful, cherry-like fruit. This is what people commonly call as the acerola cherry, instead of just acerola. Some other common names of acerola include West indian cherry and Barbados cherry. Scientifically, they call acerola as Malpighia emarginata. Moreover, this particular cherry is native to Central America, South America, and Mexico. Furthermore, this cherry has been valued for more than thousands of years ago by several indigenous cultures. 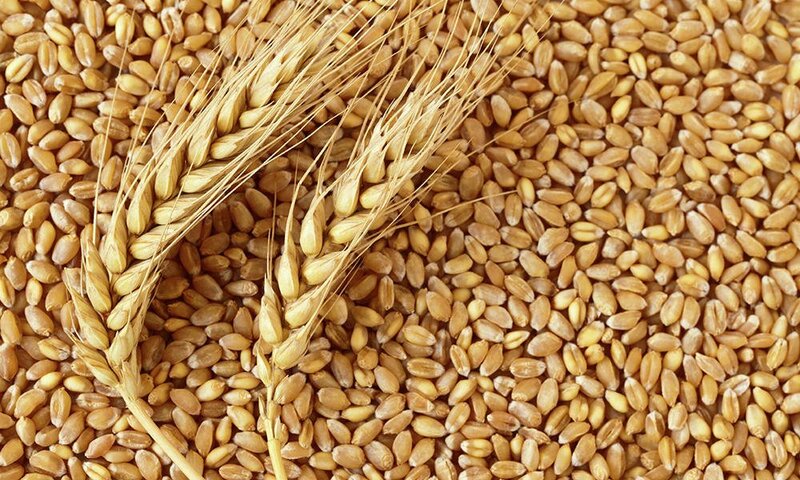 Furthermore, it is now extensively exported all over the world and is also in cultivation in various parts of the Indian regions, as well as in the southern parts of the United States. When it comes to the culinary application of acerola, it has a distinct flavor in it and is eaten in a very same way as the regular cherries, even though they are not really related with each other. Furthermore, you can consume it raw or in baked goodies, frozen juice concentrates, jams, jellies, and ice creams, among others. Not only that, some manufacturers also use the acerola in the production of various alcoholic beverages. However, the real health benefits of acerola actually come from its rich combination of nutrients and vitamins. This is in addition to the ample amount of antioxidants in it. In the actual fact, acerola berry or acerola is one of the fruits with the highest levels of vitamins C in any fruits in the world. The acerola is actually low in calories content. In fact, a hundred grams of the berry has only about 32 calories in it. 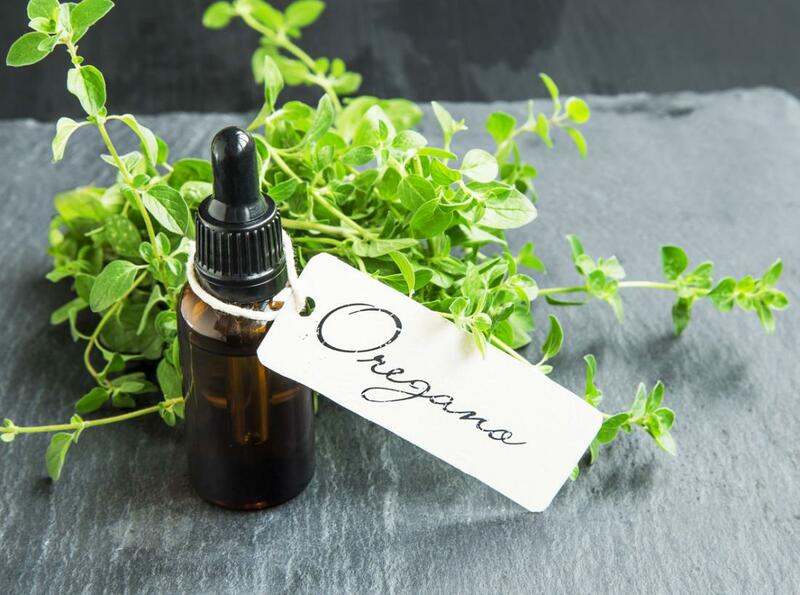 Nevertheless, they has a lot of health benefiting components, just like vitamins, and antioxidant pigments, which contribute hugely towards the optimum wellness and health. Please refer to the table below to learn more about some other nutritional content of acerola. Aids in digestion. The dietary fiber in the acerola fruit or cherry is essential in the promotion of the smooth passage of food via the gastrointestinal tract. 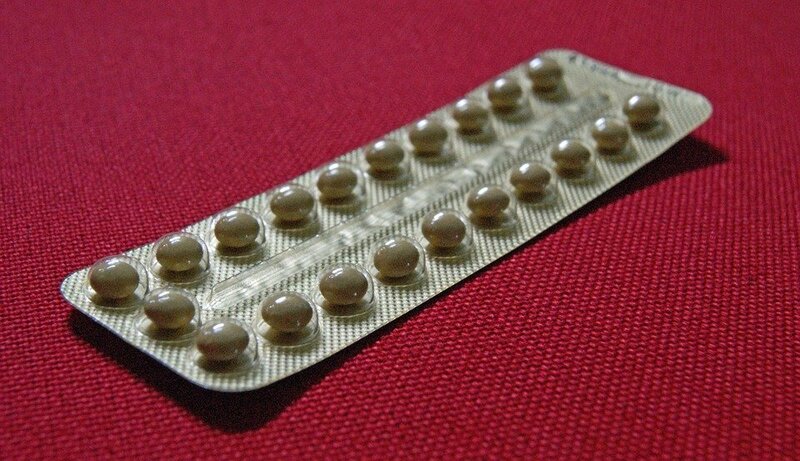 That is beneficial in relieving constipation, cramping, diarrhea, and bloating, among others. Helps in improving the heart health. 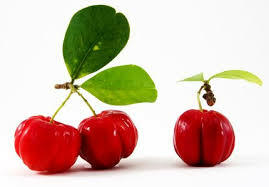 The rich potassium content of acerola is essential in boosting the heart health. This is mainly because of the function of acerola being a vasodilator. 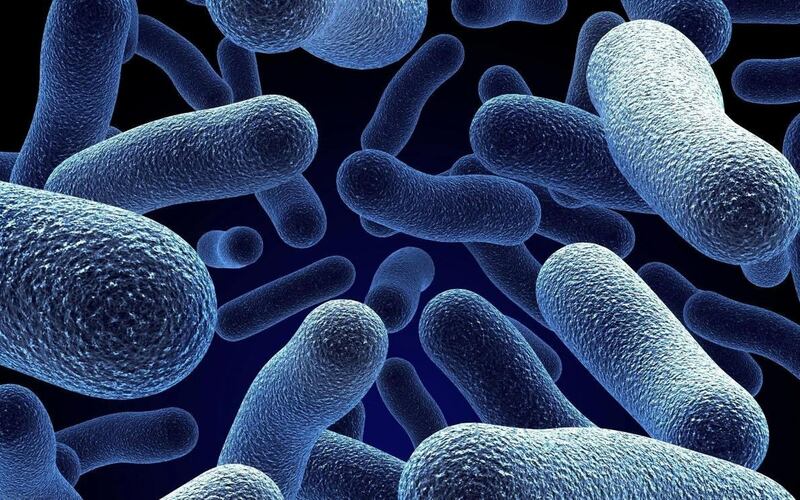 This just means that it is essential in lowering the chances of developing atherosclerosis. 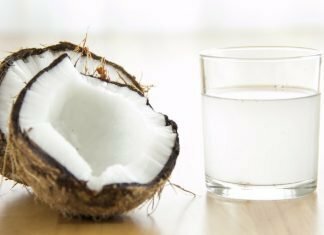 Helps in improving the metabolism. The B vitamins in the acerola are all essential in making the metabolism well-regulated, which is essential in keeping the body running at a normal state. Helps in boosting the immune system. There is a high concentration of vitamin C in acerola. This is so essential in quickly boosting the immunity. The vitamin C is actually essential in stimulating the production of white blood cells, which are the main line of defense of the body. Possesses anti-aging properties. The rich levels of antioxidants in the acerola cherries, isn’t just good in slowing down the spread of cancer, but also helps in cleansing the body of various dangerous toxins, which may cause its breakdown. Helps in preventing cancer. This is actually one of the best health benefits acerola. This is mainly thanks to its diverse mix of antioxidant properties, including bioflavonoids and carotenoids. Both of these neutralize the effects of free radicals in the body. Helps in managing diabetes. Recent studies show that the antioxidants in acerola are essential in slowing down the release of sugar in the bloodstream. This particular regulation of insulin and glucose is important in preventing diabetes drops and spikes. 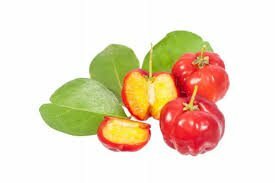 Some people have reported about the adverse effects of eating acerola, just like insomnia, sleeplessness, and stomachache. Excessive consumption of it may also cause diarrhea. High levels of vitamin C in it may also be dangerous if you are suffering from gout. Other than that, you are good to consume acerola.